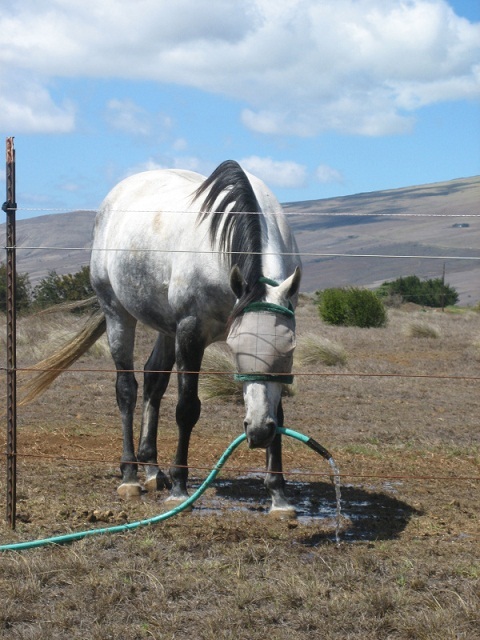 There once was a horse that was gifted, who (with his teeth) he then lifted, a long water hose so this short story goes, and proceeded to drink as he shifted. A brilliantly smart horse was he, the talent was inborn you see, His mom, a race horse, and his dad could, of course, count numbers ever since he was three. The last thing to add here I’ll say, whether it be good or nay, the horse will of course, head to a food source and then will proceed to … eat hay! ← The Ripple effect – How to succeed in life! Thank you Ann, I had fun too! … as bright AS the horse! i’m in love with this clever little horse…of course! ♥ the writer here shines! Nice job with the rhymes…Clever take. I agree it was a cute rhyme. i had no idea we were privy to horse royalty here. limericks — and fine ones at this! Glad I could make you smile kz, thank you! 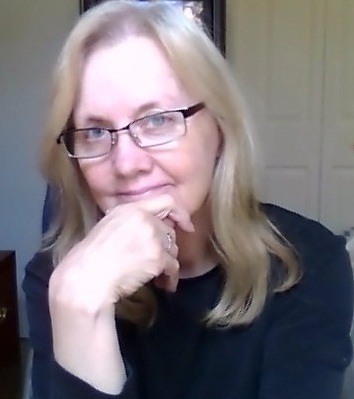 Hi Sandra, I like that “a cantering pace” … thank you! stands and claps, very good. But isn’t he the one who writes here in rhyme? and a clever limerick for today! Spring is here too and it’s getting warmer. We didn’t have a heavy winter this year. Lots of rains but no snow or heavy cold. Happy Thursday, now, my dear friend!